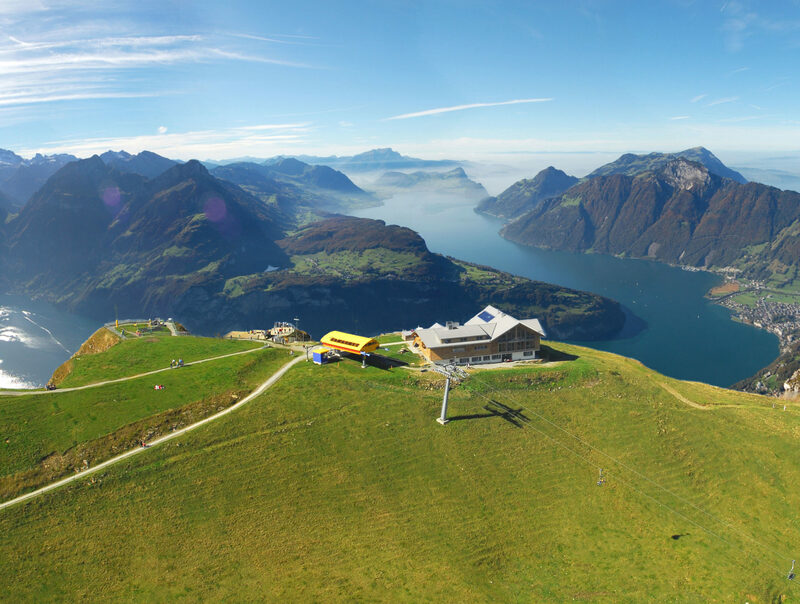 With its diverse range of mountain railways, Stoos is a recreational paradise in the heart of central Switzerland, high above Lake Lucerne. Ideal for family holidays, far away from hectic daily life and noise. The view from the Fronalpstock is a must-see. 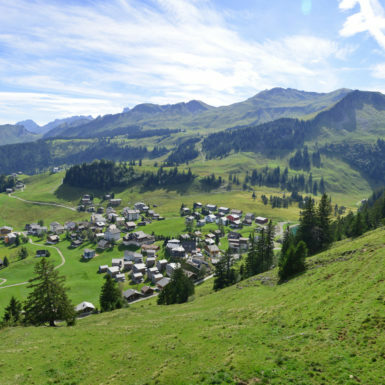 The car-free mountain village Stoos lies on a high plateau of the same name at the foot of the Fronalpstock. The summit of the home mountain can be comfortably reached with the covered chairlift. 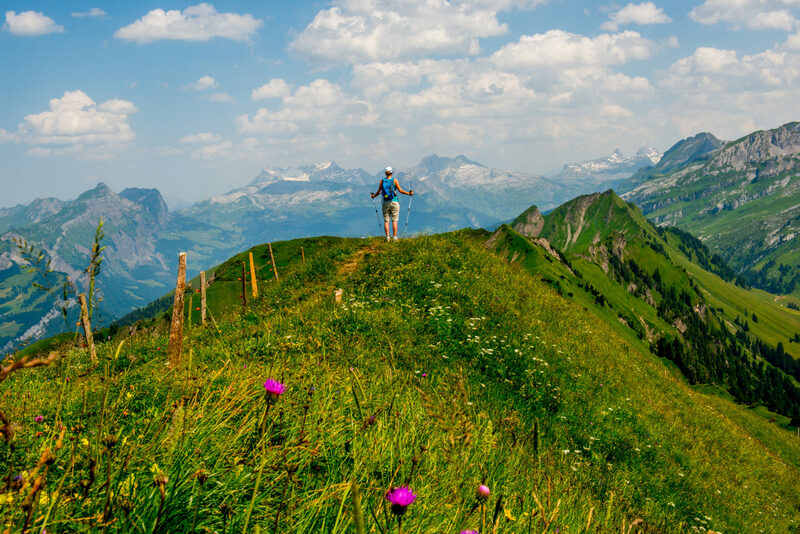 A breathtaking panoramic view awaits you at the top – ten lakes, the Pilatus, Rigi, Säntis, the high Alps and the midlands all the way to the Jura region. Perpendicular to its feet you can see Brunnen and Rütli. For holidays with children the sunny village is an ideal travel destination with hotels, holiday apartments and group accommodation in every price category. The arrival journey on the world’s steepest funicular railway is already an unforgettable experience. The adventure continues on the mountain: Whether it is an encounter on the Moor experience trail, a hike alongside the ridge walk or water fun at the Stoos lake. 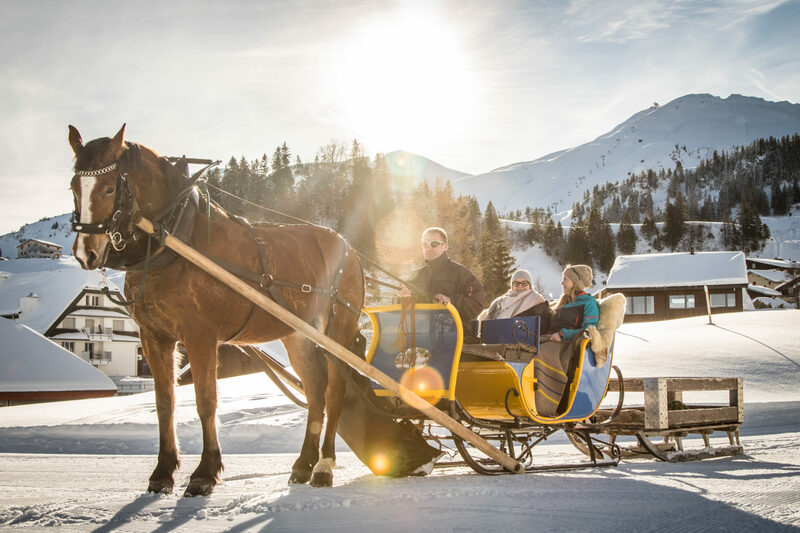 35 km of pistes, toboggan runs, winter hiking trails and much more wait to be discovered in winter. You can also reach Morschach and the Swiss Holiday Park with the cable car. The largest holiday and recreational resort in Switzerland offers sports, fun and swimming pleasure for all ages. The mountain village Stoos is car-free. 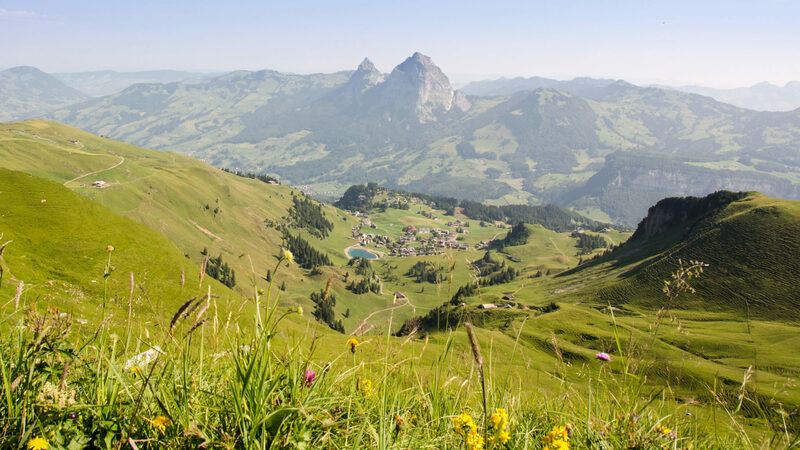 The village can be reached via the funicular railway at Schwyz-Schlattli or by cable car from Morschach. A ATM is available at the Stoos Shop & Rental at the mountain station of the funicular. As the village is car-free, everything on the Stoos is a bit more peaceful and relaxed. Children feel freer to go on discovery trips. Book quickly and easily on our website! Wurde das erste Gasthaus auf dem Stoos eröffnet. Betten in Hotels und Ferienwohnungen für Gäste zählt der Stoos heute. Ist die Steigung bei der Anreise über die Standseilbahn.